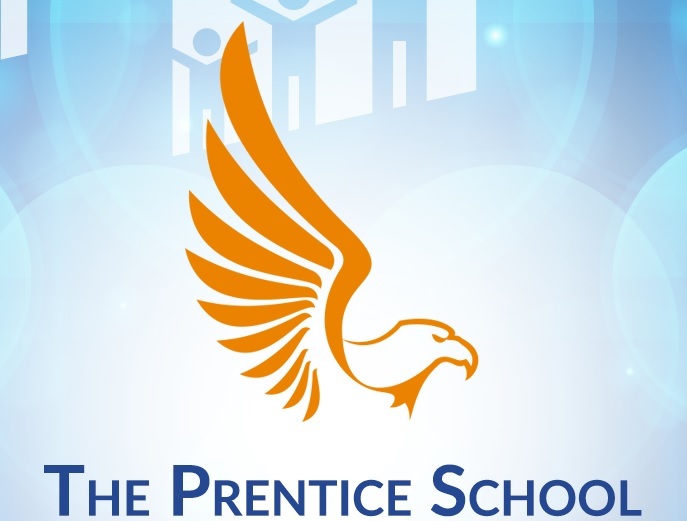 Prentice School focuses on teaching students in new ways to ensure their success and Varsity Driving Academy can help. Our goal is to use new methods to teach students how to drive into their future and stay as safe as possible along they way. Through many different options and packages, we allow students to choose their own path to a driver’s license. Below you’ll find a brief summary of our services and a few options for students. Register for classes today and start down the road to your driver’s license and success. 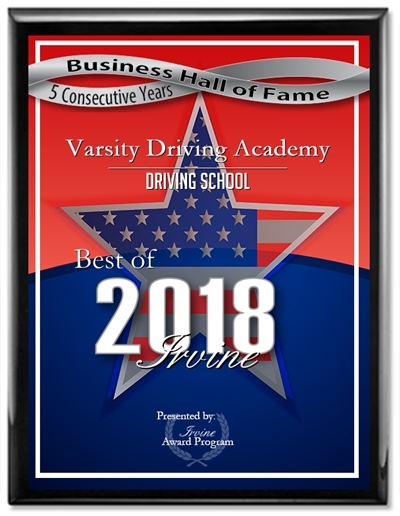 Welcome to Varsity Driving Academy Prentice School Driving School! Students from Prentice School can take advantage of our free pick-up and drop-off service for every behind the wheel training session. Students lives are filled with many tasks after tasks and often there isn’t time for much else. The problem is, learning how to drive correctly and safely takes time. 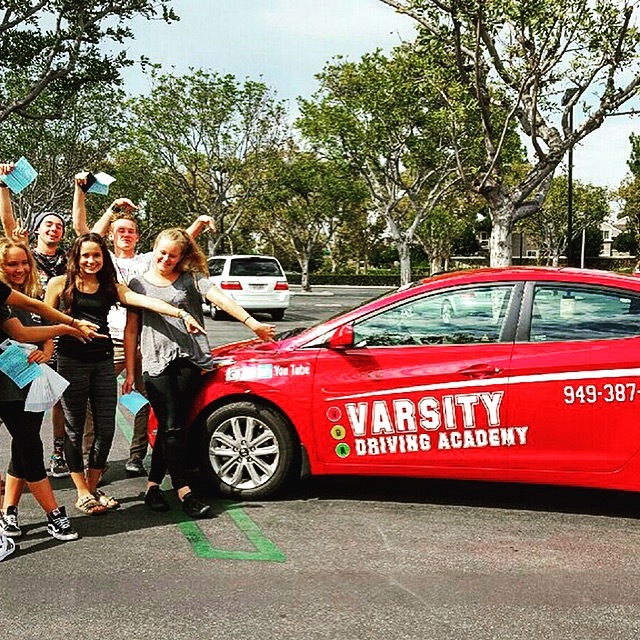 Varsity Driving Academy allows students to attend driving class whenever they have the time. After you register for classes you can start right away by attending online classes. These classes are completely free of schedule restrictions and can be attended whenever you have time. Simply log in, stay as long as you want, and then log out. When you return, classes will start from where you left off and you won’t miss a thing. Once you’ve completed all of the required lessons, you can apply to take your written test at the DMV. Once you’ve received your learner’s permit from the DMV we can start behind the wheel training. The first session will not only get you behind the wheel for the first time but also validate your learner’s permit so you can drive with any licensed driver over the age of 25. The DMV requires that students take three separate 2-hour sessions with a trained professional. While those two hours aren’t customizable, when they start is up to you. We recommend the first session be scheduled as soon as you receive your permit but the decision is up to you. During our sessions, you will have one on one time with a trainer. This time is your time to ask questions, make mistakes, and allow us to show you how to drive defensively. At Varisty Driving Academy, we try to give as much power back to the students as possible. One of the ways we give back that power is by allowing you to customize your experience as much as possible. We offer many different packages and add-ons that will help you learn how to drive no matter which you choose. One of our most popular packages is our DMV package. Students who choose our DMV Package don’t need to worry as much about dealing with the DMV. We will deal with them for you. We will make appointments, gather paperwork and even drive you to the DMV for your final test. When we arrive, we will hand over the keys to our training vehicle for you to take the test. Please contact us for more information regarding our utilities at (949) 387-4400.